He's a lot like the 16-year-old boy living in the house next door to you: one minute he's five-foot-seven, the next he's 6'1. One minute he's a cute little boy trying to dribble a basketball, the next a superstar point guard. One minute he's ducking under the covers pleading for five more minutes of shut-eye, the next he's racing through a day full of recording, performances and interviews. 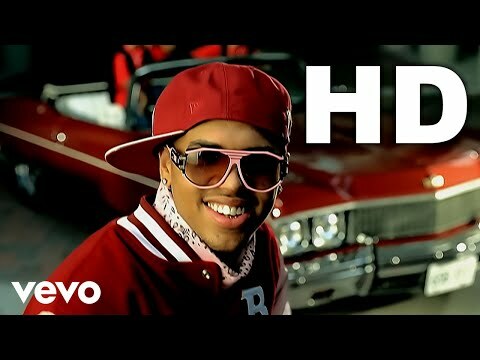 With his easy-going demeanor and schoolboy charm, Chris Brown could easily be somebody that you know. With his incredible voice and a debut cd laced with clever lyrics, hypnotic tracks and impeccable vocals, he's someone that the world will soon know. 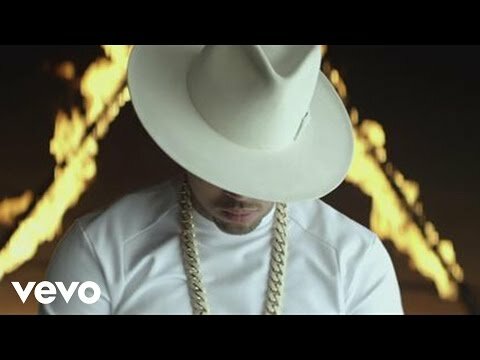 Chris isn't part of some A-list producer's camp. Nor does he hail from any of those famous urban music hubs like NYC, Compton or the ATL. 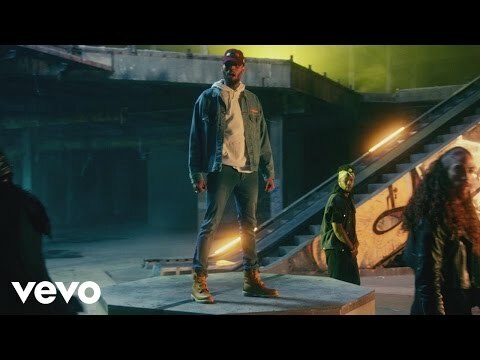 Straight from Tappahannock, VA --- population 2000 -- Chris Brown proves that real talent, persistence and charisma still have a place in the music industry. One listen to Chris' 16-year-old voice and you're tempted to draw comparisons: Michael Jackson, Tevin Campbell, and Usher. But listen a bit longer and those comparisons begin to dissipate as it becomes clear that, while Chris certainly channels the creativity of those who have come before him, he definitely has a style, a flavor and a place in music that are all his own. His debut CD Young Love takes us on a journey through the malls, parties and teen hangouts as Chris covers a variety of subjects: A girl that he's dying to hit the dance floor with. A girl that's got another man. A girl that has him totally and completely head over heels in love. It's an album about young boys, young girls -- Young Love. The first single, the Scott Storch-produced "Run It," is an irresistible up-tempo dance joint with an attention-grabbing hook. "It's basically saying to a girl 'If you're at the party by yourself, show me how you get down but if your man's here, tell me first. So basically it's talking about runnin' it. Go ahead, do your thing." The slightly braggadocios "Gimme That" finds Chris running down his credentials to a hottie. "It's just explaining how I'm coming out, the typical bragging about yourself a little bit but not too much and telling the girl who might be older than you 'You may be three years older , but you hot, Gimme that.'" The title track, which was produced by The Underdogs and includes an interpolation of Blue Magic's 70s classic "Side Show," addresses the age-old issue of puppy love. "This song is going to be the new teenage anthem," says Chris. "Even when teenagers really are in love with each other a lot of older people are like 'Love? You're barely old enough to go outside at night!' But what they don't know is that kids our age really do have feelings for each other so this song is basically telling older people that even though we're young, we still love each other. I think all the teenagers can relate to it." Producers Dre and Vidal serve it up on the melodically pleasing "Yo," a song simply about a boy seeing a beautiful girl that he can't allow to escape his grasp. "It's about a girl that you maybe saw at a party or at a mall. You're telling your boys, 'I need to holla at her' but you don't know her name and you just say 'Yo!'" 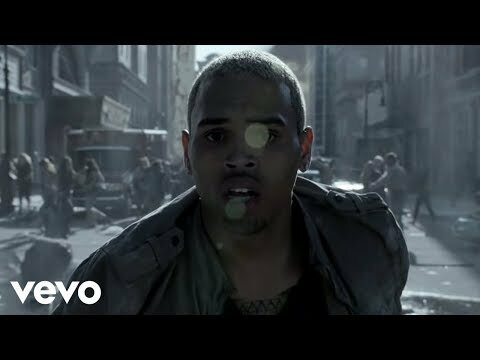 But when Chris Brown says 'yo' it's as if he gives new meaning, new depth and whole new feeling to the word. Chris' vocals are fresh and inviting, soulful and soaring. He wraps his emotions around each and every lyric and adds the right amount of passion, fun and swagger at just the right time. 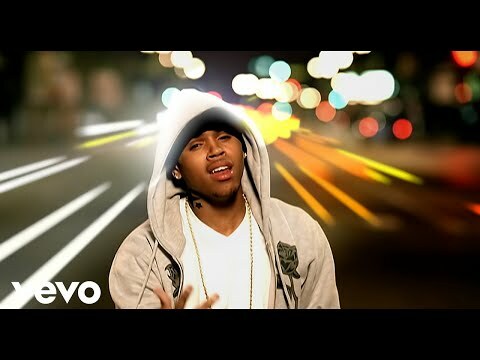 From the vocally acrobatic "Your Man Ain't Me" to the tender, ponderous "Is This Love" (both produced by The Underdogs) to the naughty 'Poppin' (a tribute to a young lady's physical attributes), Chris Brown explores the many colors of life and love as a teenage boy and he does so without being too infantile or too raunchy. "You don't want to come out too sexual," he explains. "I'm young. I want to appeal to people my age as well as older people. This gives me time to grow with my audience so I can make that change when I'm about 20. But for right now I don't wanna be too kiddie but I don't wanna be too grown." In selecting songs for Young Love, Chris said he simply relied on his own sense of what was hot and what was real for him and his peers. "When I hear these songs, I feel something. I know I can relate to them. I take myself out of the artist box and I become an audience member and I critique myself." Chris got his musical initiation early on, inspired by what he refers to as the "eclectic" taste of his parents and soaking in the sounds of his favorites: Michael Jackson, Sam Cooke, Stevie Wonder, Donnie Hathaway, Anita Baker, and Aretha Franklin. But, like most young boys, Chris was soon drawn to rap and was certain that he would be the first emcee to put Tappahannock on the map. "I was rapping," he recalls. "I didn't understand that I could sing until I was like 11 or 12. My mom heard me singing around the house and she said, 'What are you doing? You really can sing!' So then I started going to school and singing to the girls." By the time he was 13, Chris realized that his voice was more than just a chick magnet. And so did his mother as he began to hook his son up with various producers. "When I went in and started working, there were ups and downs but I loved it and I knew I wanted to do it for the rest of my life." And the rest of his life is off to a great start. 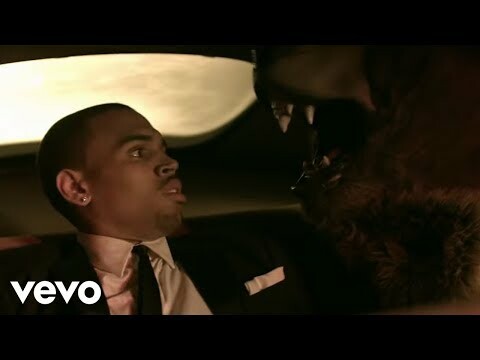 Chris Brown comes to the music industry fully-loaded as not only a talented vocalist, but a versatile songwriter, an amazing dancer and a blossoming young businessman who has learned the many intricacies of the music industry. Still, he enjoys a rousing game of basketball and, despite his demanding career, he says. "I still hate waking up." Chris may still be a lot like the boy who lives next door to you. But not really. You'll see. 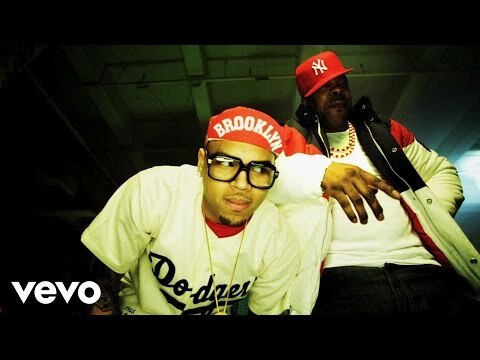 Book Chris Brown for shows and concerts at Heavy Rotation booking agency. Worldwide Bookings with HR Booking. Chris Brown Booking, Book Chris Brown. 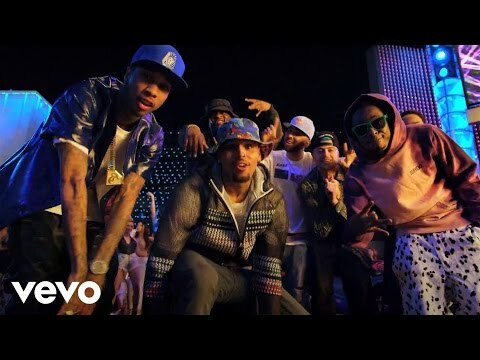 Book artists like Chris Brown, Chris Brown booking agent, contact Chris Brown email, Chris Brown manager, Chris Brown management for concerts, bookings, biography, pictures, videos. 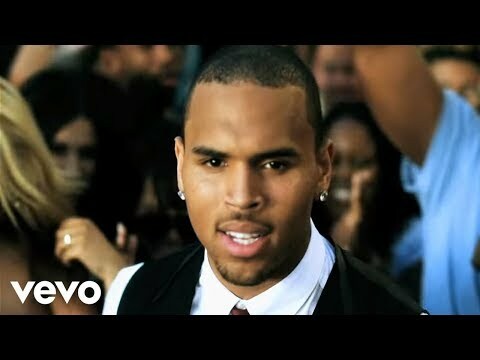 Chris Brown may be available for your club shows, private party, festivals or other events.